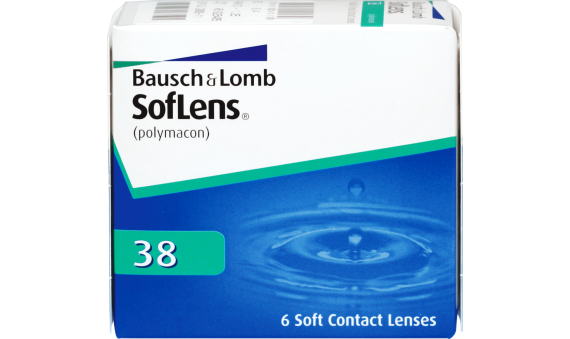 SofLens 38 contact lenses combine a high-performance, ultra-thin design with a time-tested lens material that provides ultra clear vision and comfort. The deposit resistance material leaves your eyes fresh and your vision clear all day. 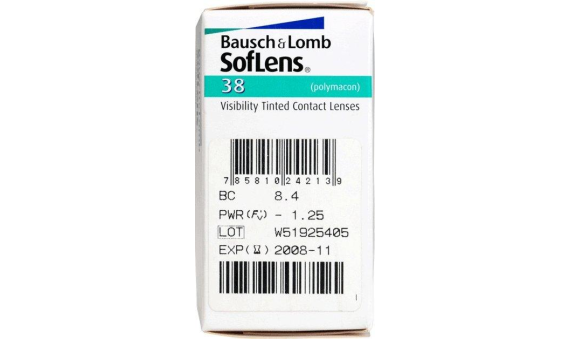 The visibility tint and inversion indicator make the SofLens 38 lens easy to handle and insert.